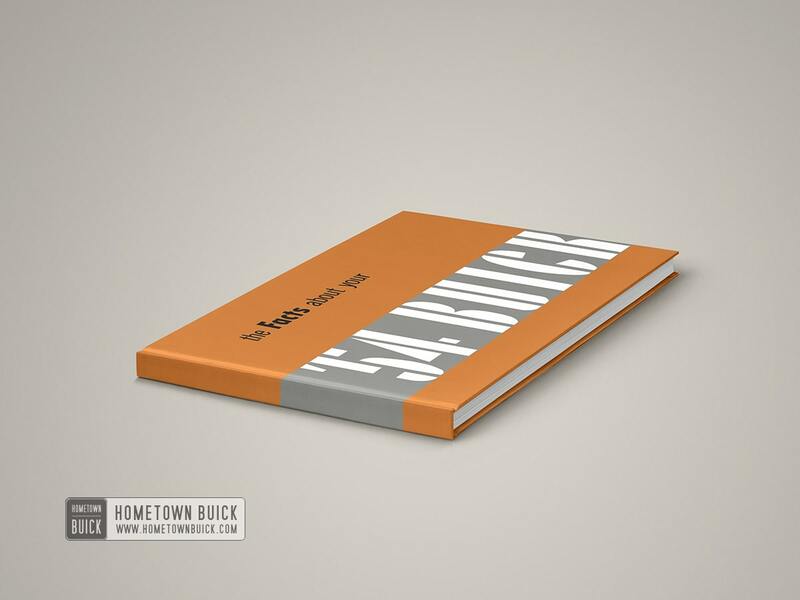 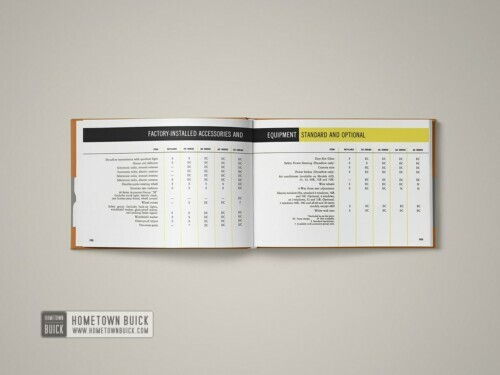 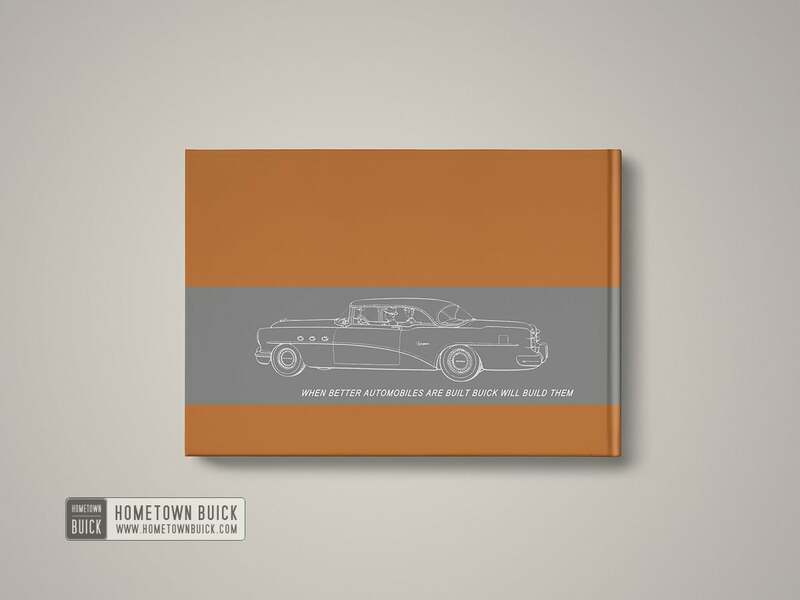 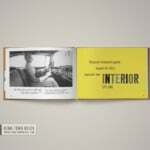 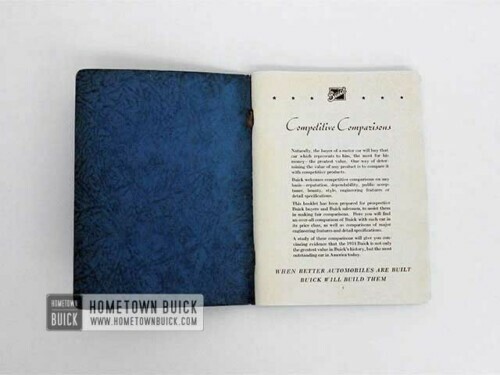 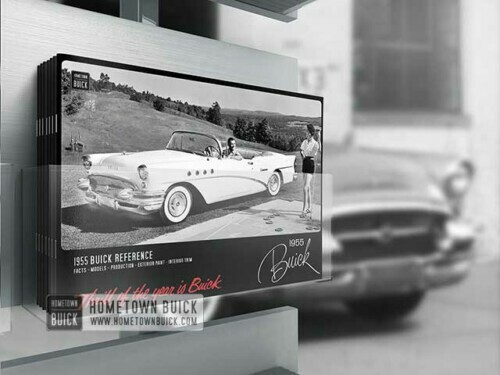 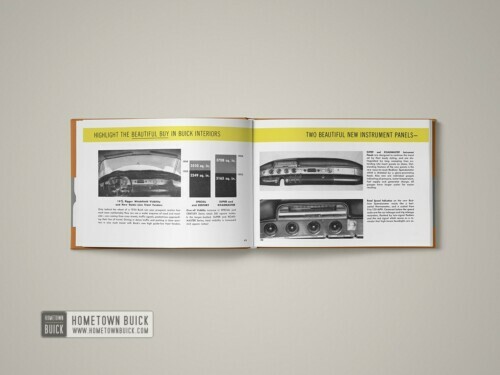 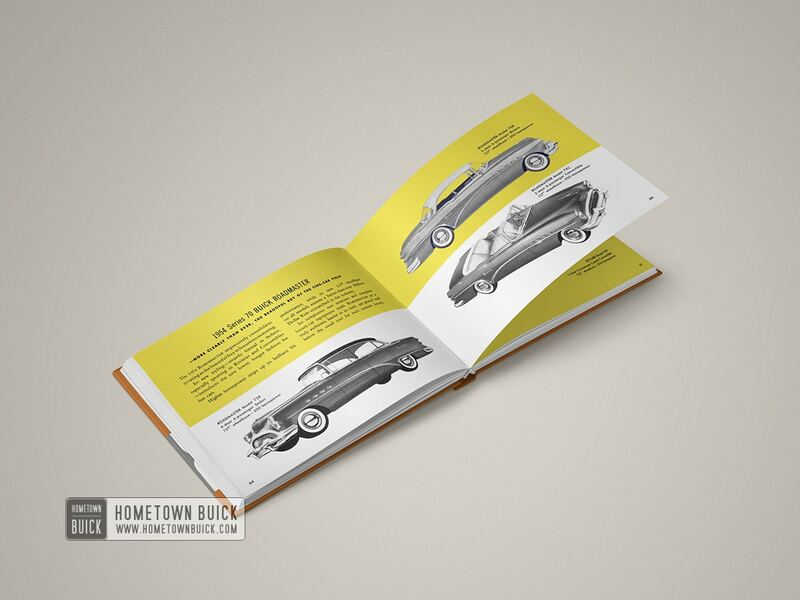 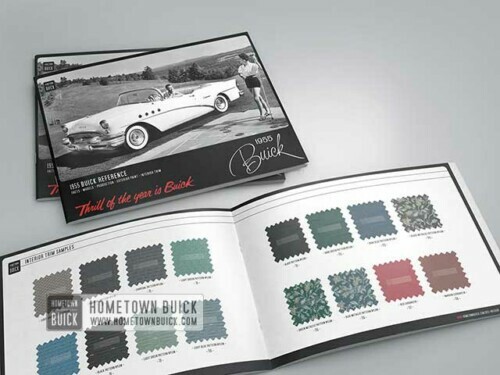 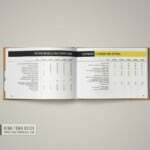 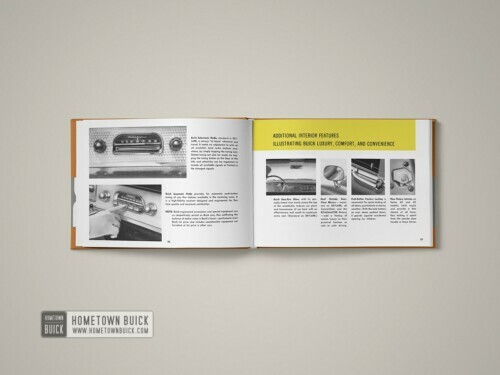 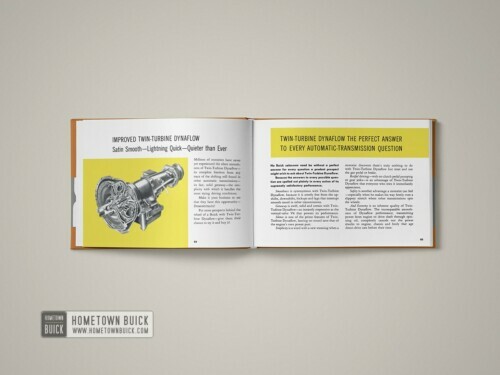 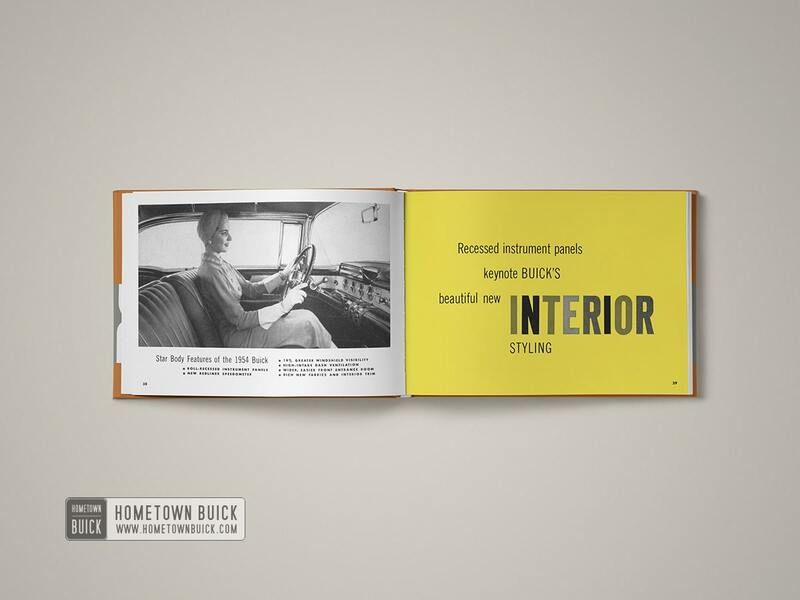 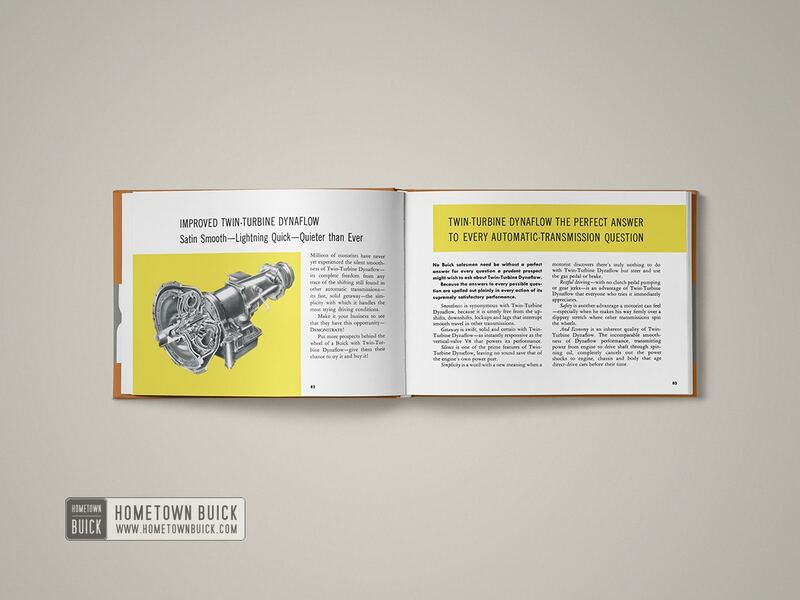 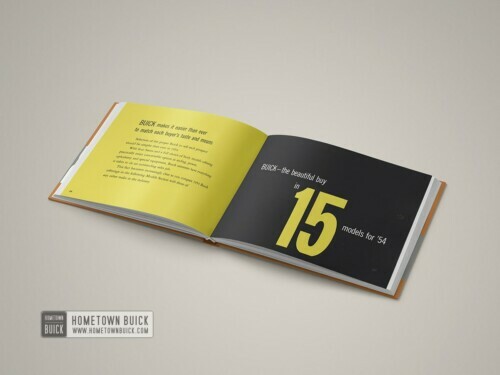 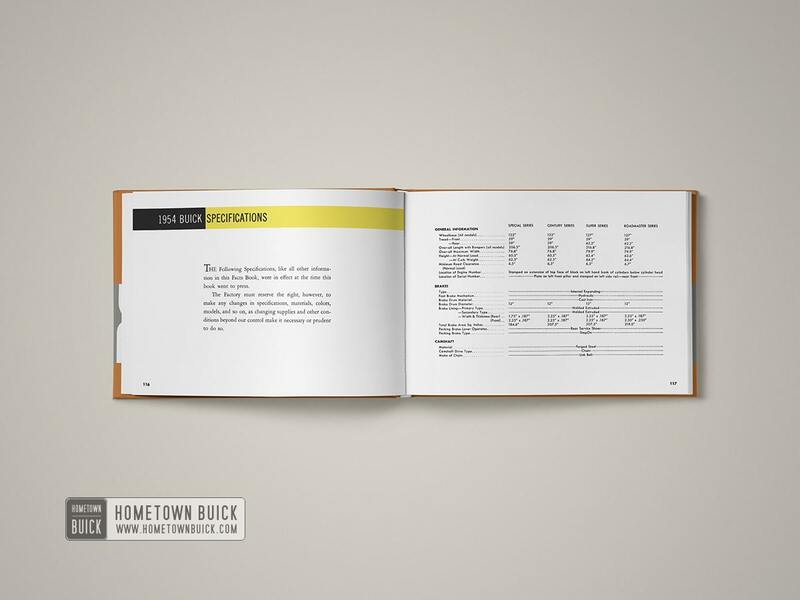 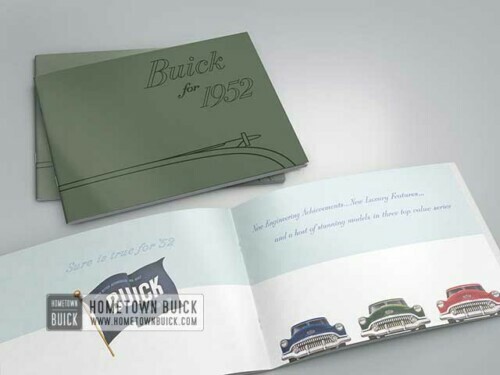 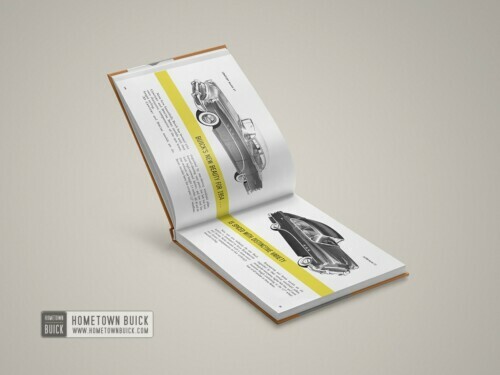 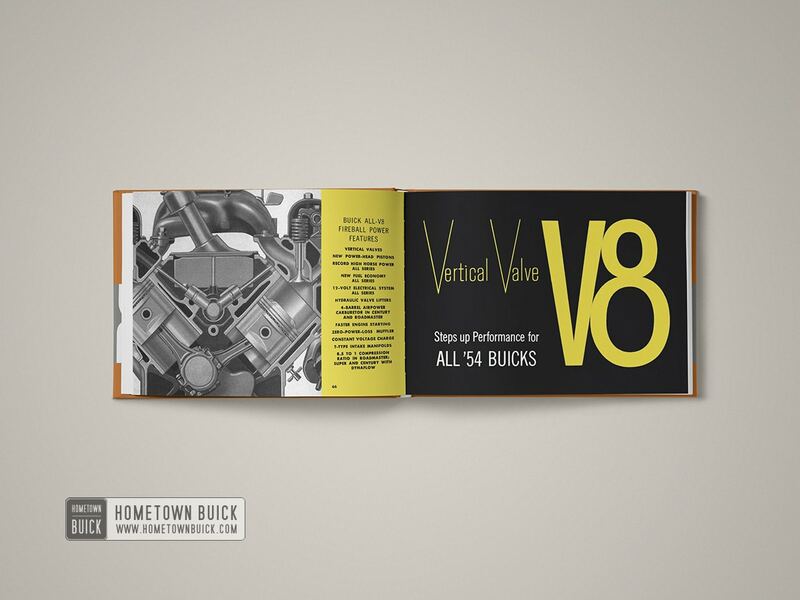 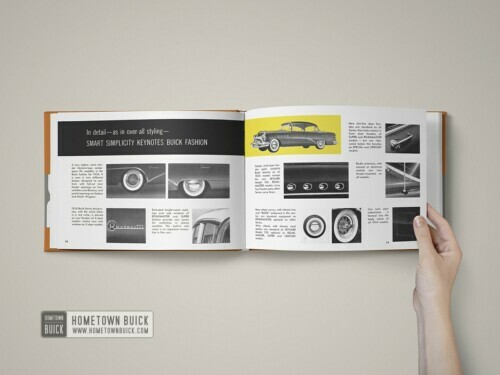 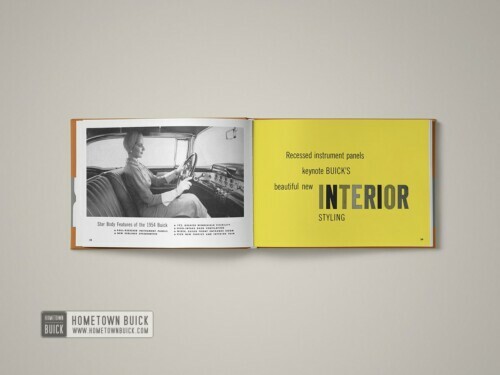 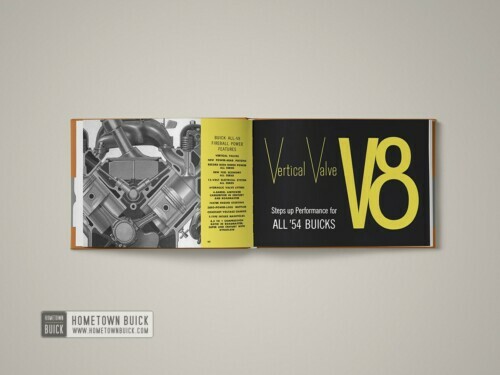 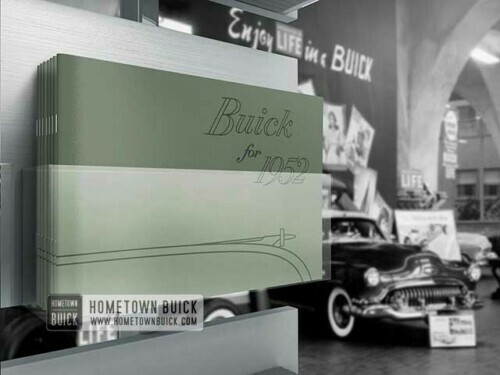 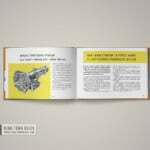 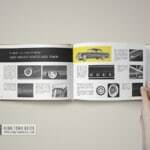 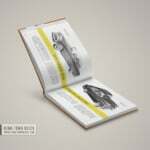 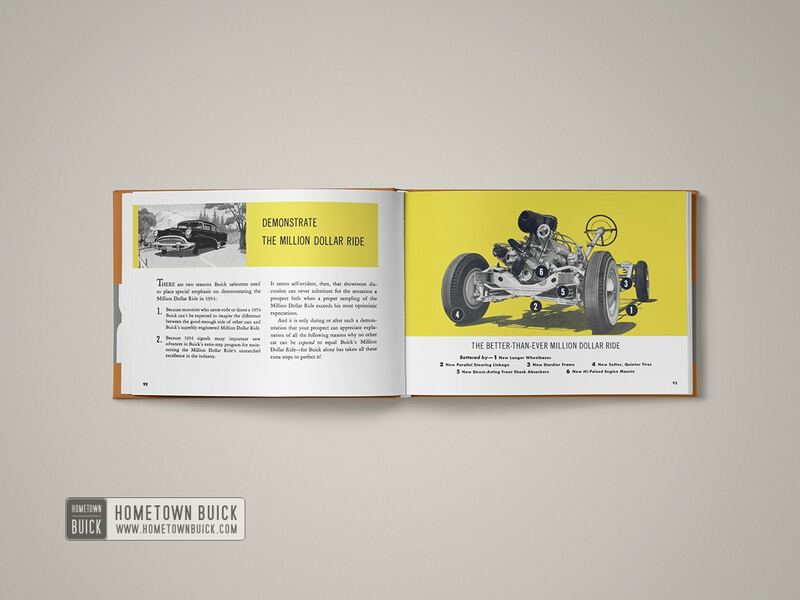 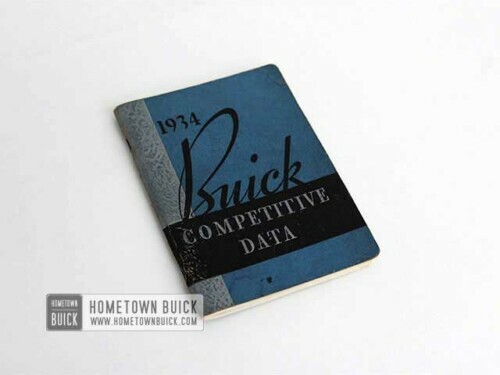 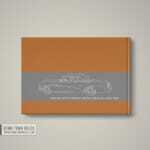 The 1954 Buick Dealer Facts Book is a must have item for every 54 Buick owner or classic car enthusiast. 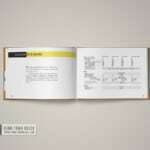 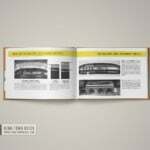 It is the best authentic reference book with over 130 pages! 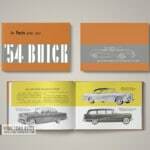 It was published by Buick to train dealers the new model line. 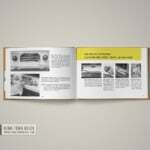 So it not only gives the facts & figures from a sales brochure, but also some very detailed information and specifications that were not intended to be given to the public. 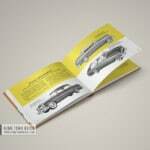 Within this, basic features, key styling elements, interior schemes and other series specific info is given. 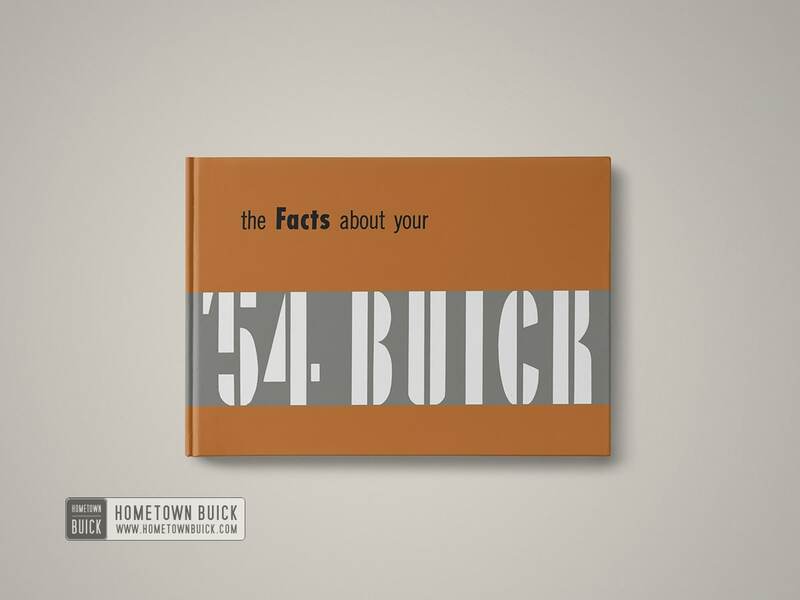 So, if you’re looking for factory correct specs, there is a good chance the 1954 Buick Dealer Facts Book can help you out! 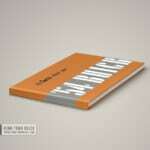 Up for sale is a high quality reprint. 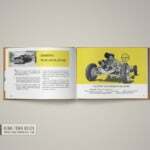 It is a reproduction made from an original in outstanding condition. It has been restored a little bit, but maintained the look of the 50s. 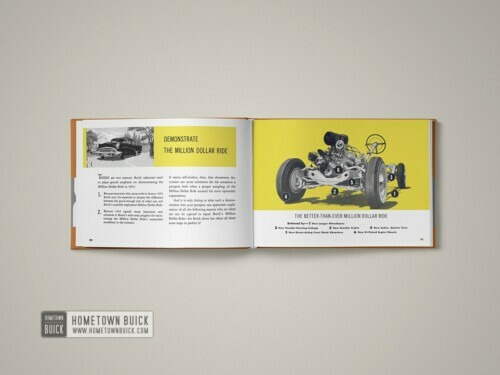 All graphics and colors might differ from the original. The reprint is slightly bigger. 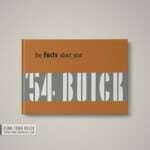 It measures 8.46 inches in height and 6.06 inches in width (metric: 21.5 cm high and 15.4 cm wide). 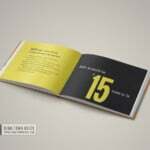 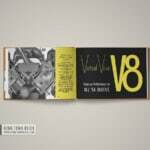 The reprint was printed by a professional printing company using thick paper and a thread stitching as binding for better durability. 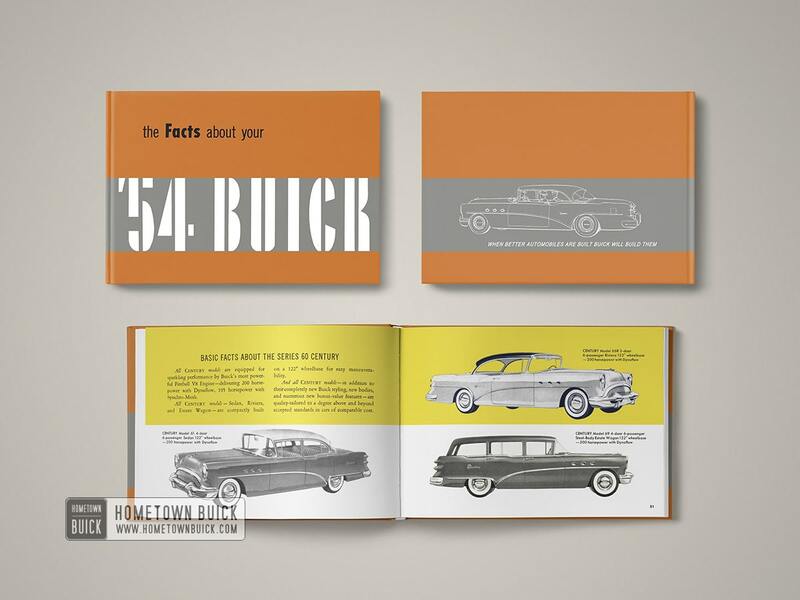 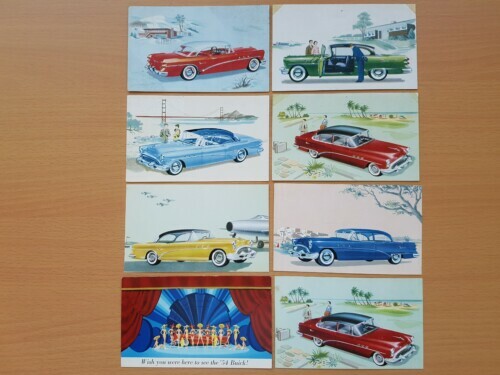 Buy the best info source for 54 Buicks, the 1954 Buick Dealer Facts Book!